2013-2014 Top Trial Lawyers - Law Office of Michael F. Pezzulli, P.L.L.C. 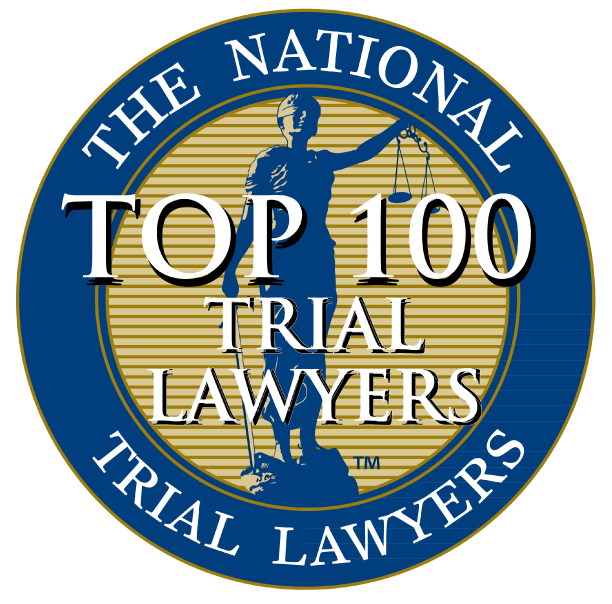 Michael F. Pezzulli was awarded a spot among the Top 100 Trial Lawyers in America during the years 2013 and 2014. He was awarded this honor through hard work and dedication in his field. 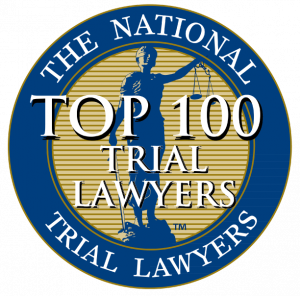 To qualify as a Top 100 lawyer, a trial lawyer must meet stringent qualifications as a civil plaintiff or criminal defense lawyer. The top lawyers are chosen through a multi-phase process including peer review and third-party research. It’s an incredible honor to be chosen for this prestigious award. Congratulations, Michael!